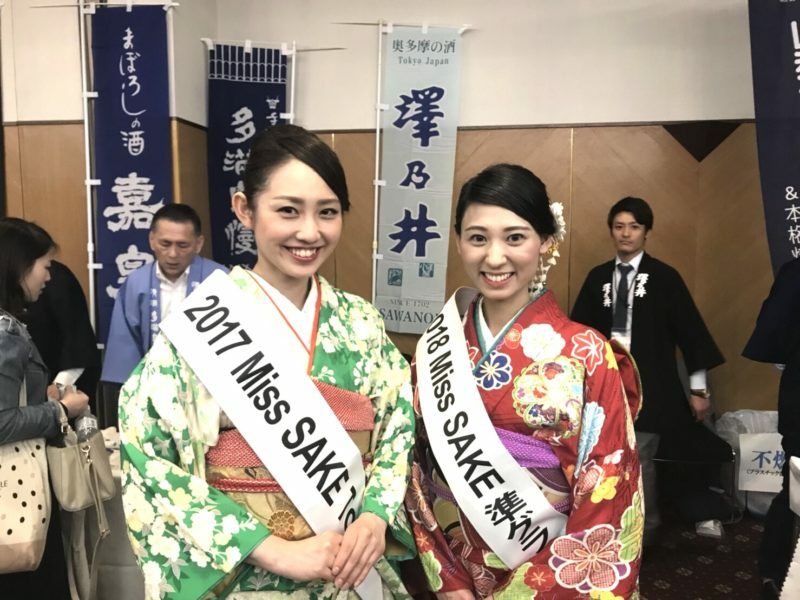 1 Asami Sudo, 2018 Miss SAKE（Kanagawa）joined “the Tasting Event to enjoy sake of 4 Prefectures” with Miss Masayo Horii, 2018 Miss SAKE runner-up, Miss Mami Nitta, 2018 Miss SAKE Chiba, and Miss Kaori Kato, 2017 Miss SAKE Tokyo. 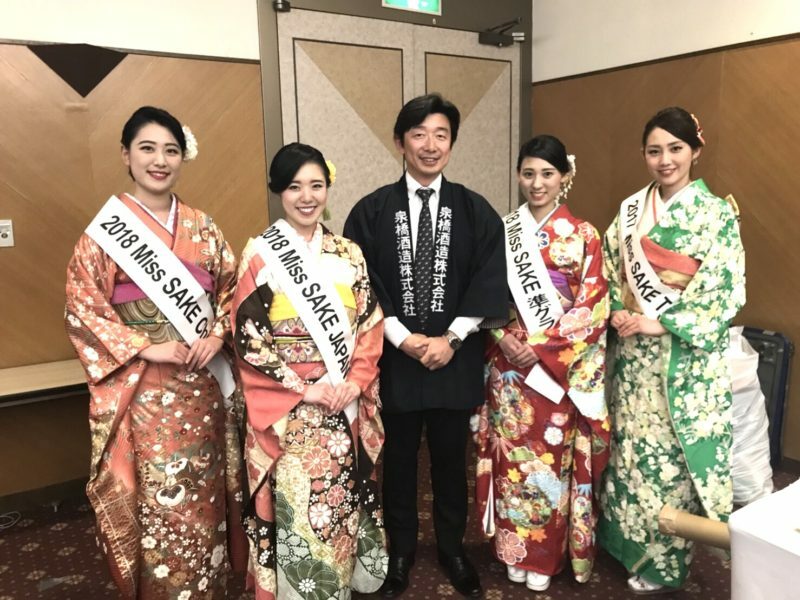 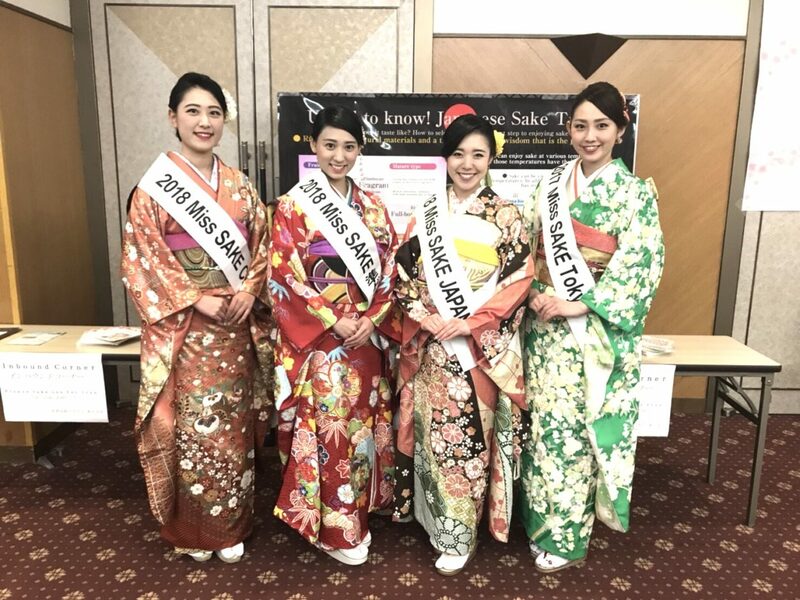 Asami Sudo, 2018 Miss SAKE（Kanagawa）joined “the Tasting Event to enjoy sake of 4 Prefectures” with Miss Masayo Horii, 2018 Miss SAKE runner-up, Miss Mami Nitta, 2018 Miss SAKE Chiba, and Miss Kaori Kato, 2017 Miss SAKE Tokyo. 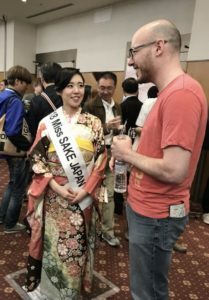 Hello, everyone. This is Asami Sudo, 2018 Miss SAKE（Kanagawa）. 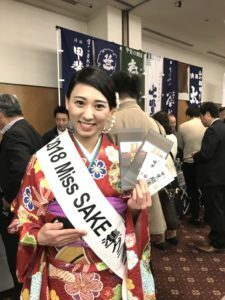 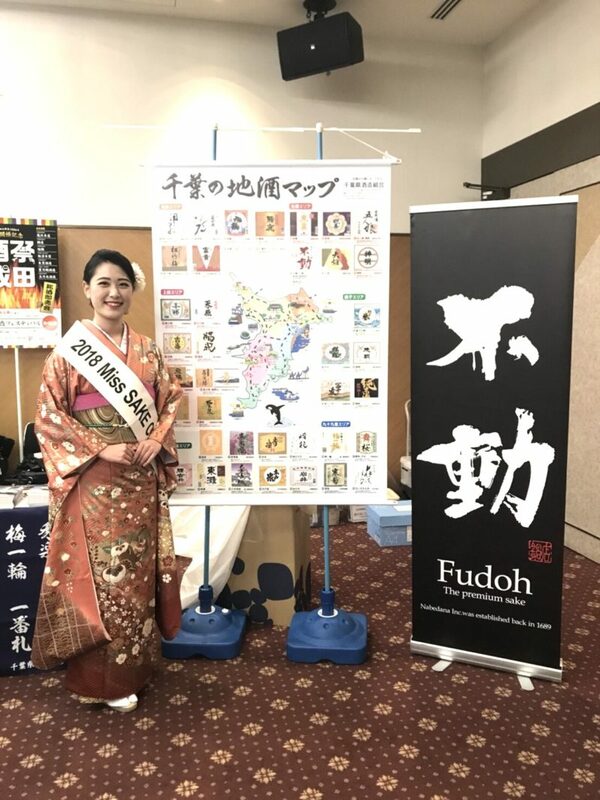 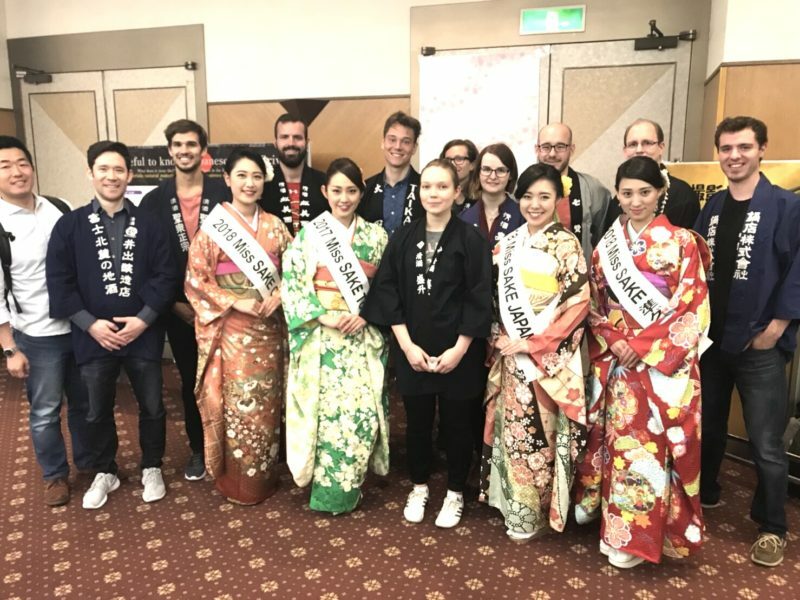 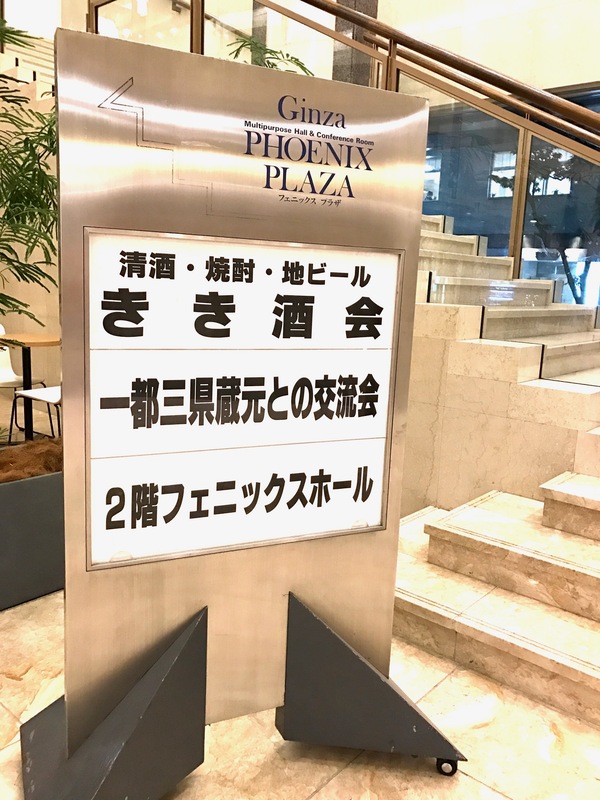 On April 14th, “the Tasting Event to enjoy sake of 4 Prefectures” was held, and I joined the event with Miss Masayo Horii, 2018 Miss SAKE runner-up, Miss Mami Nitta, 2018 Miss SAKE Chiba, and Miss Kaori Kato, 2017 Miss SAKE Tokyo. 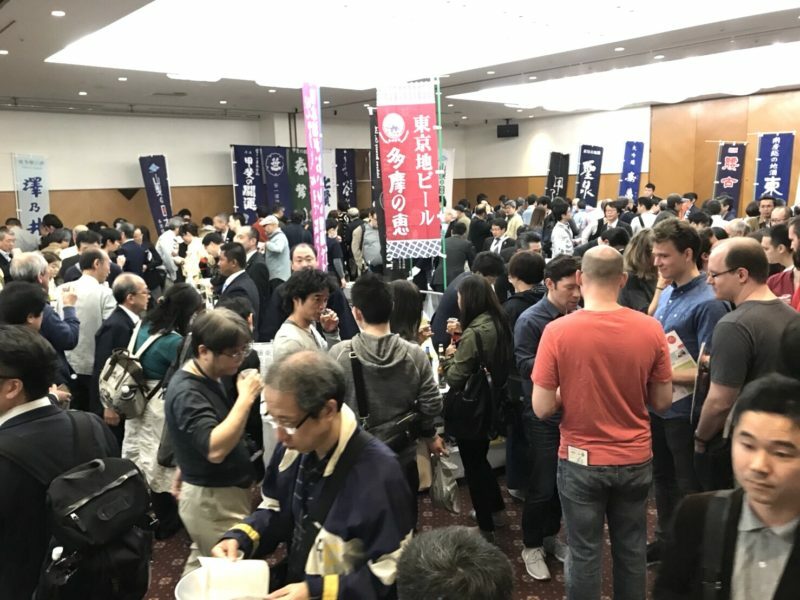 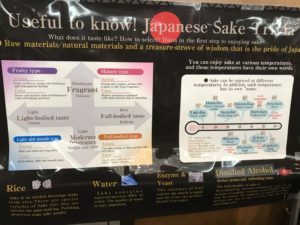 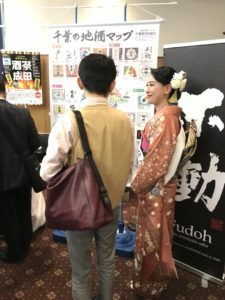 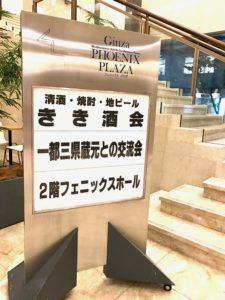 “The Tasting Event to Enjoy Sake of 4 Prefectures” is a popular event annually held in Tokyo, where visitors can enjoy sake of Tokyo, Kanagawa, Chiba and Yamanashi while directly talking to the brewers from the 4 prefectures. From beginning to end, so many people were at the venue and enjoyed conversation with the brewers and delicious sakes. 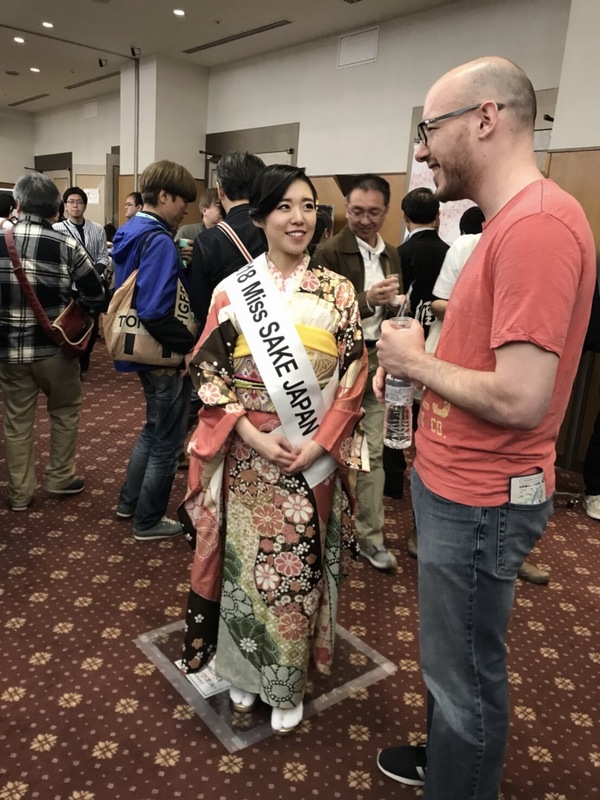 And I was very glad to have lots of warm words of encouragement to the activities of Miss SAKE by the visitors and the sake brewers. 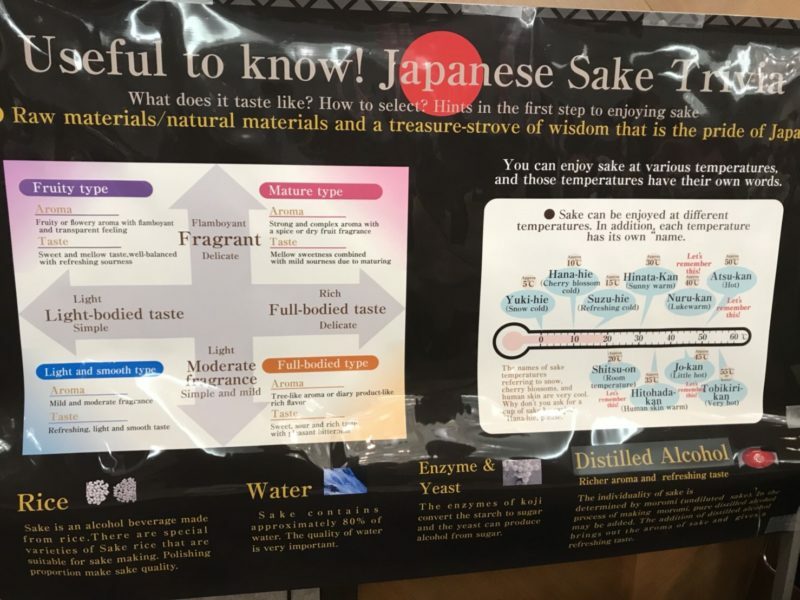 The great smiles of the visitors convinced me that Japanese sake is well-loved by people. 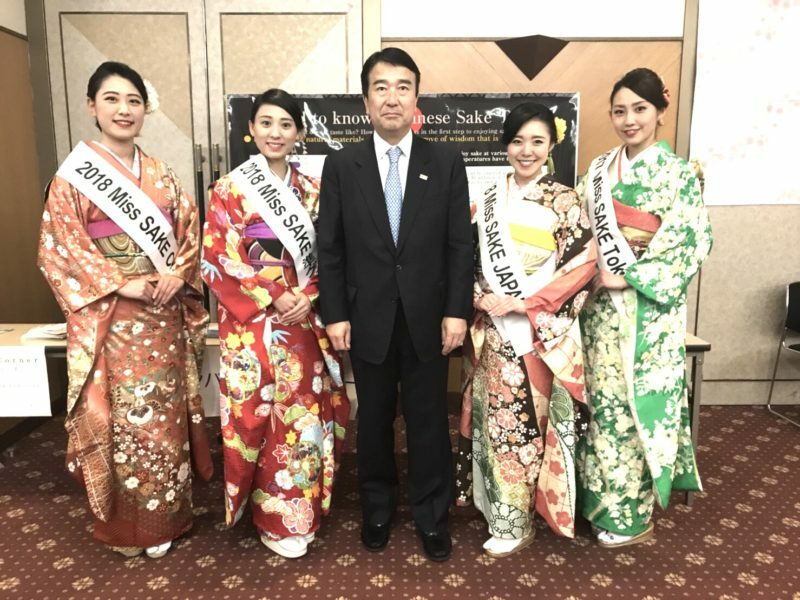 I extend my appreciation to Japan Sake and Shochu Maker Association and all the people involved in the event.